Let’s do the MongKok. Table 17, seat 7. Ok, I’ll buy the rest. 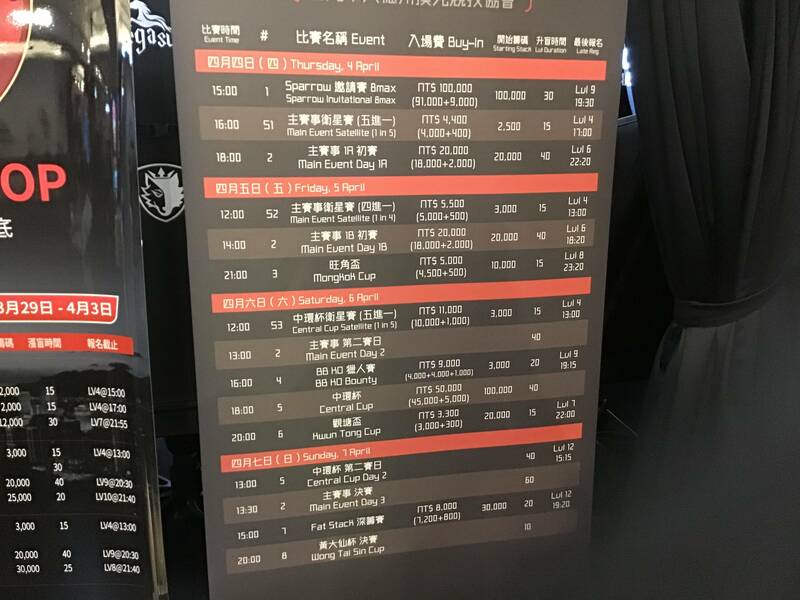 13th place of 167 = 11,400 NTD.